Bride, Bride-to-Be, Bridal Party & Guests! ​Since 2014, The House Of Massage has provided visitors and locals alike with the finest hospitality and techniques found anywhere in the CSRA. Revitalizing sugar scrub, relaxing Swedish massage, refreshing hand and foot treatment with polish & Leg Wax About 3 hours. Escape to a special place of complete luxury, enjoy a pampering and relaxing massage, petite pedicure & manicure PLUS Petite facial before the big day. Stress-free, worry-free place of escape. 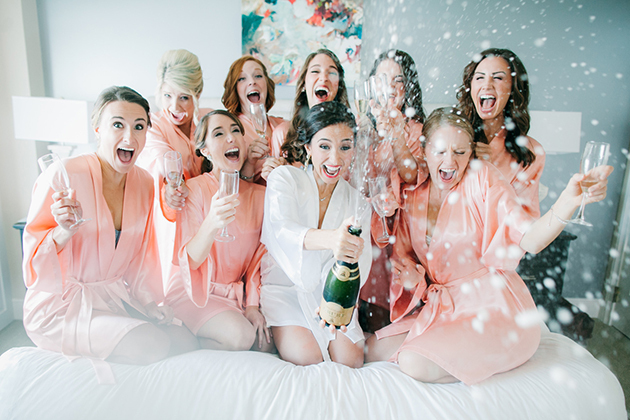 Your bridal party will thank you! Aromatherapy, relaxing Swedish massage, rejuvenating petite facial and invigorating spa pedicure and manicure, Complete luxury for the bride-to-be. ​About 3 1/2 hours. Enjoy a Relaxing Premium Massage, Back Facial, Petite Manicure & Pedicure, Extended Bikini Wax and Leg Wax. About 4 1/2 hours. A number of unique Bridal Packages have been specifically designed to make your "Special Day" that much more special! We invite you to join us! Need a little help getting it all together? 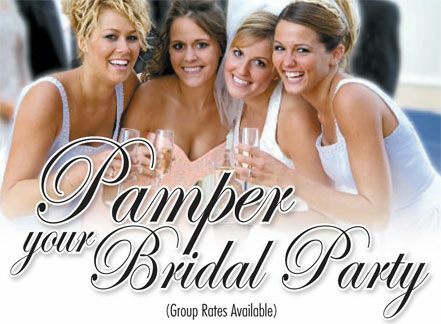 Consult our Spa Bridal Coordinator to ensure things go off without a hitch.